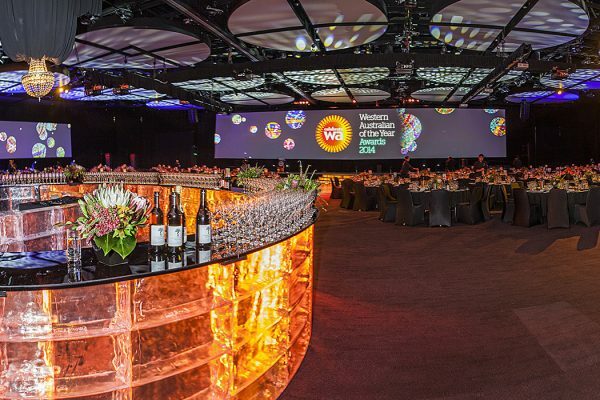 To produce the Western Australian of the Year Awards, recognising the highest level of contribution made to Western Australia by those born and bred in Western Australia, or those who have chosen to make Western Australia their home. 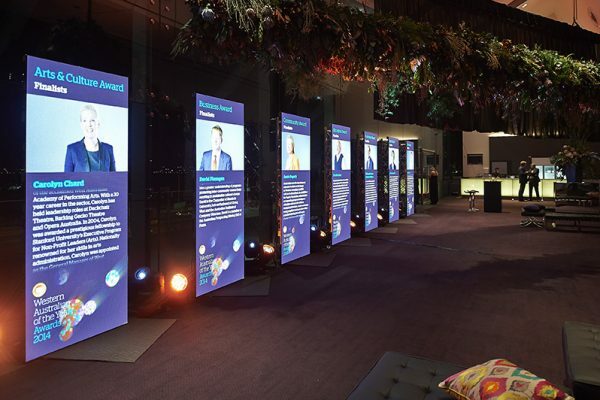 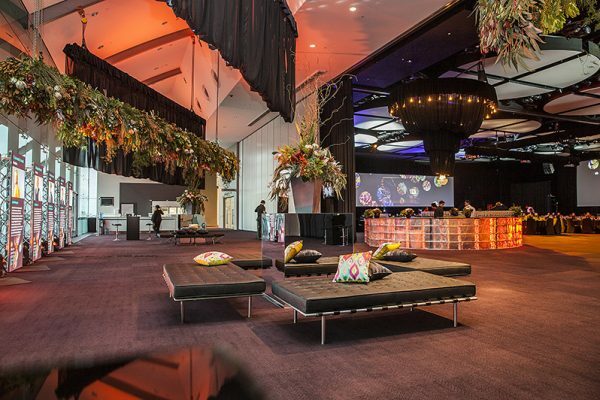 We executed a tasteful combination of spectacular Western Australian wildflowers, with cutting edge video information totems, and a massive video project screen to exhibit imagery and information relating to the best of Western Australia and recognise the people responsible for those achievements. 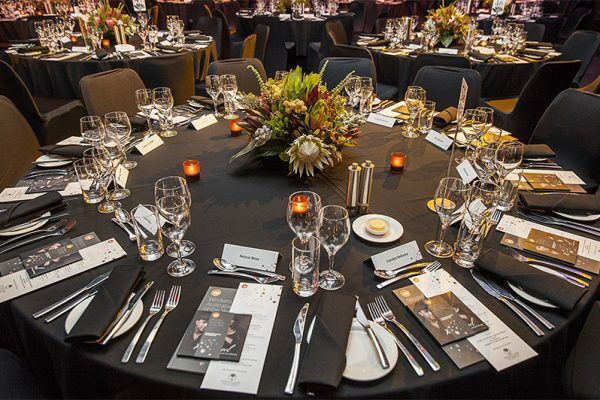 A truly memorable awards night was enjoyed in style by those who attended the awards, which enjoyed considerable media coverage.